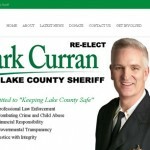 The site was built to provide essential news directly from friends of Illinois Lake County Sheriff Mark C. Curran, Jr. and additionally provide RSS news feed info about the region from local publications. 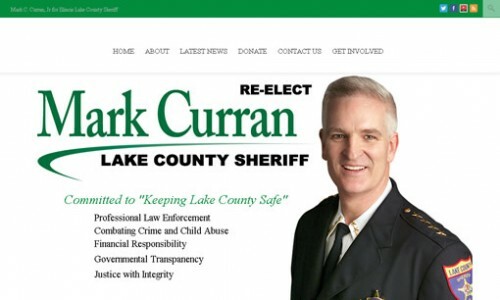 An additional module was installed so active members of social media could view the Lake County Sheriff’s posts, “tweets” via Twitter. The donation form and button direct all information to Paypal’s secure payment gateway which accepts multiple credit card platforms. 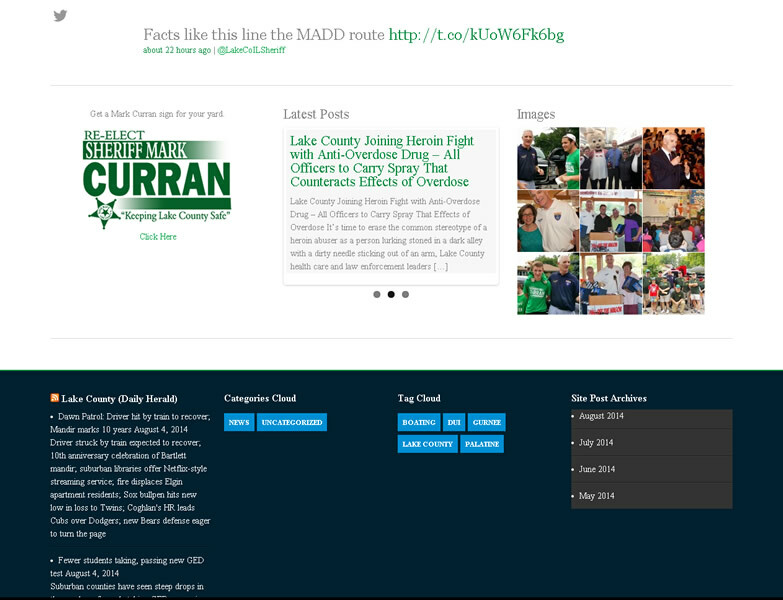 Users can also log into the back end of the site, and draft posts which will compile into a category and tag cloud in addition to appearing on the latest news site feed. 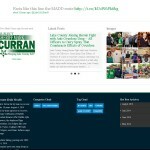 Client:Friends of Mark C. Curran, Jr.